executive produced his debut album with Sony Music Spain, 'Ídolo'. Doja Cat jumped on the track and included it in her album 'Amala'. for javiera mena's debut album with sony music Chile, 'espejo'. 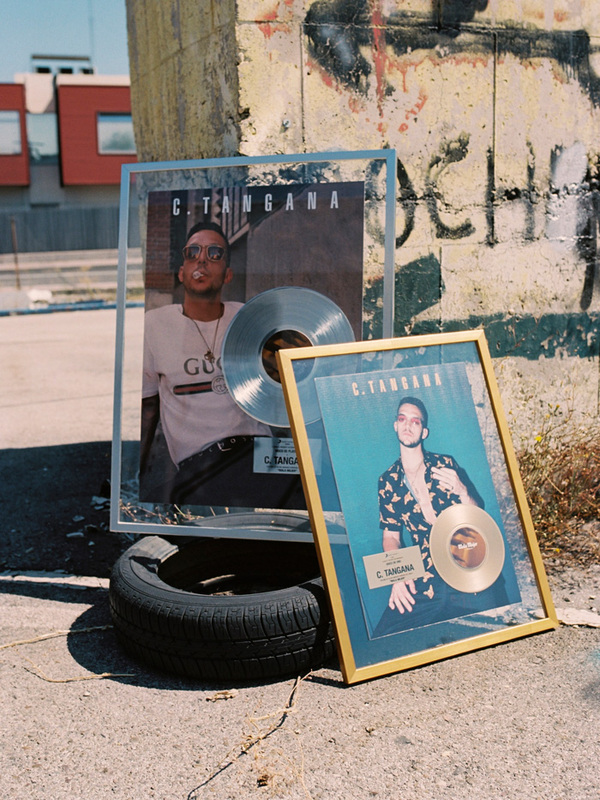 c. tangana 'no eres tú', released as a single by universal music mexico.